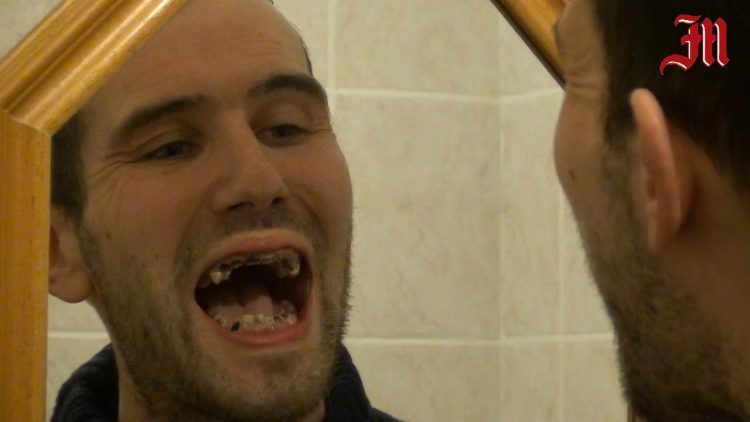 A young Irish man whose teeth had almost rotted away completely due to his addiction to sweet fizzy drinks has recently been gifted a brand new smile by a dentist who noticed his excruciating pain when trying to take a bite from a sandwich. 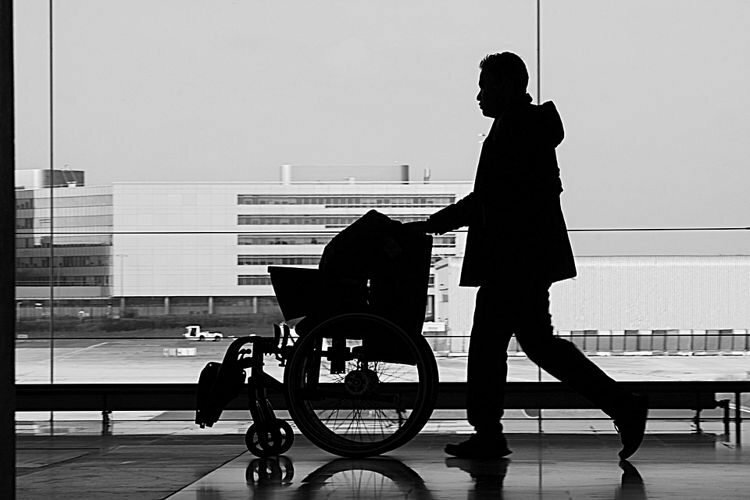 Michael Sheridan, a father-of-three from Ashbourne, has endured constant pain for years and has had to live on a diet of soft foods as biting into anything solid caused him excruciating pain. He attributes his poor dental health to his addiction to fizzy drinks, of which he would drink up to six liters a day. Sheridan’s addiction was so severe that he would experience headaches and shakiness if he didn’t have a fizzy drink within half an hour of waking up every day. As his teeth began to rot, he would lay awake most nights in agony from toothaches. Over time he grew ashamed of his teeth and would hide his smile from even his partner and children. Sheridan claims he didn’t know it was his love of fizzy drinks that caused his teeth to rot, at least not in the beginning. or even that he had become addicted to them. He says he knew it didn’t help, but figured it was no more harmful than someone else’s morning cup of coffee. Things took a turn for the better recently when dentist Dr. David Murnaghan, who knew Sheridan through the Drogheda Waterpolo club, took notice of the problem. When they were both traveling to a match in Galway one day, Dr. Murnaghan saw Sheridan wince in pain as he bit into a sandwich. It took Sheridan almost a year to gather enough confidence to arrange the appointment, which took place last November. Dr. Murnaghan offered to waive the typical costs of up to €50,000 for implant treatment on the condition that Sheridan gives up fizzy drinks. 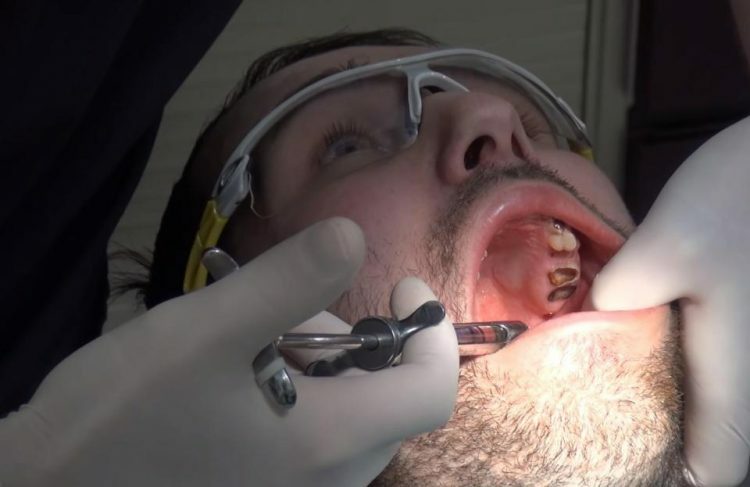 Last week he visited Boyne Dental & Implant Clinic where he had all 27 of his teeth removed in one sitting. He is now wearing removable dentures. “I was two hours in the chair under local anesthetic. It was uncomfortable but not that painful. I’ve been walking around in constant pain for ten years, so this was nothing,” Sheridan said of the procedure. In April Sheridan will return to the clinic to get twelve implants inserted into his jawbone. Bridges will also be attached to these to give him his new permanent smile. Sheridan hasn’t had a fizzy drink since undergoing the procedure and decided to go public with his story to warn others of the dangers of neglect and sugar to your teeth.